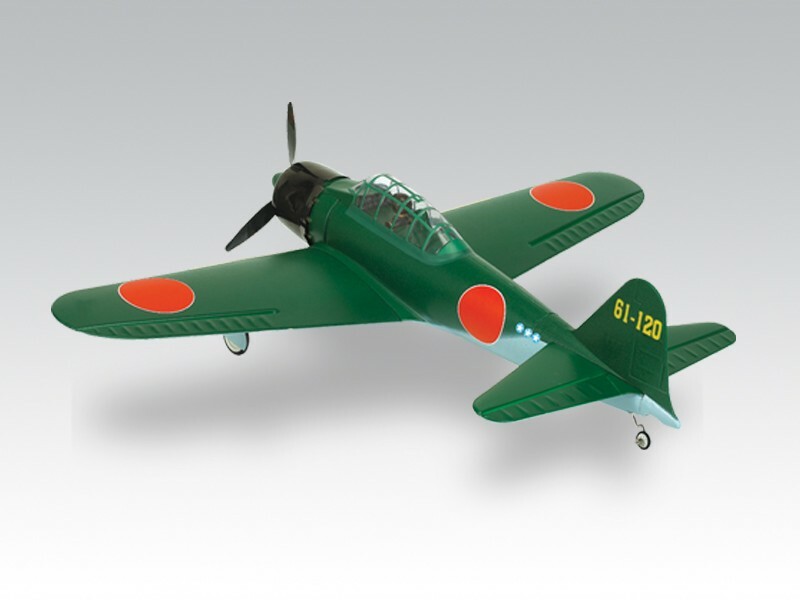 The Zero was also known as a Kamikaze fighter due to the tatics used by the Japanese near the end of the war. 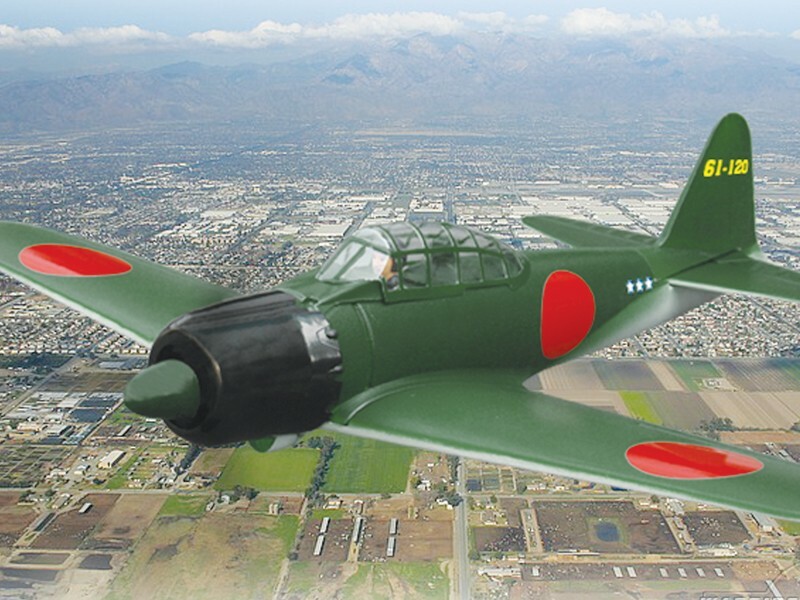 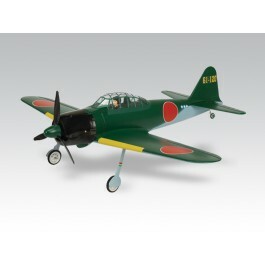 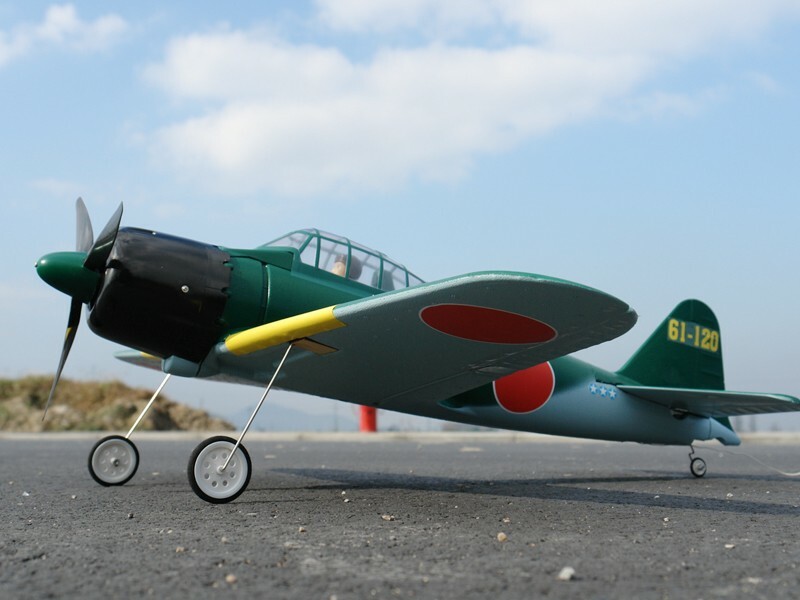 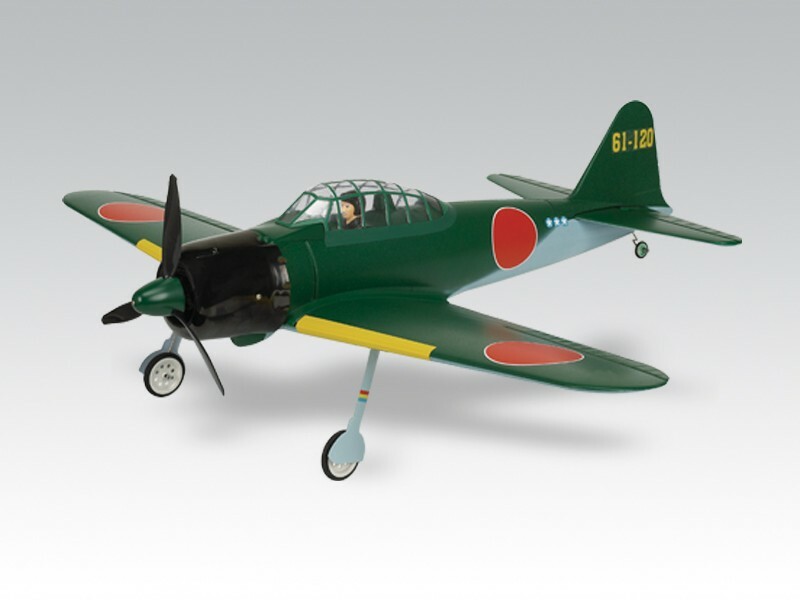 The primary Japanese Naval fighter of World War II, the Mitsubishi Zero, which was used in the attack of Pearl Harbour. 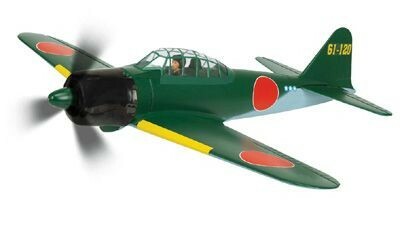 The Zero was also known as a Kamikaze fighter due to the tatics used by the Japanese near the end of the war. 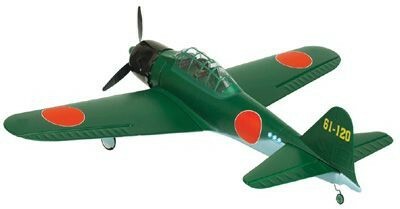 The Zero was very successful in combat until the oppostion devised tatics to utilize their advantage in firepower and diving speed. 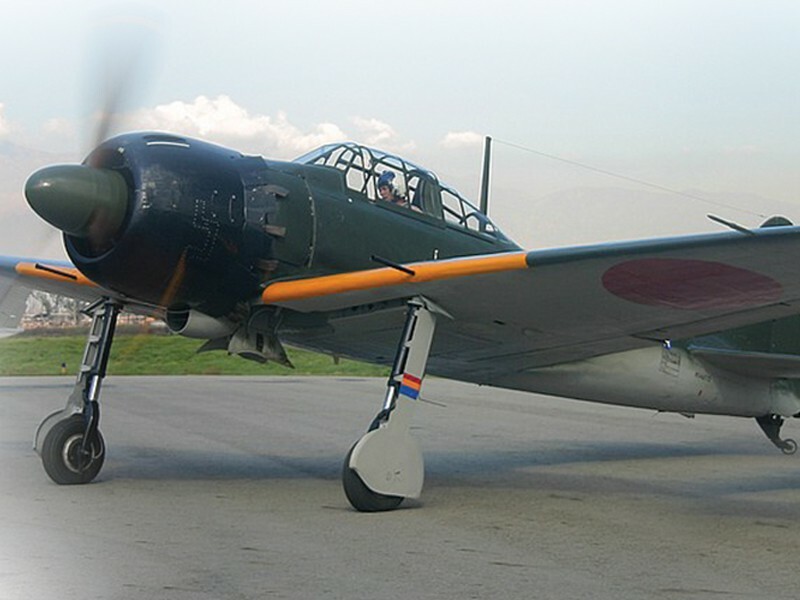 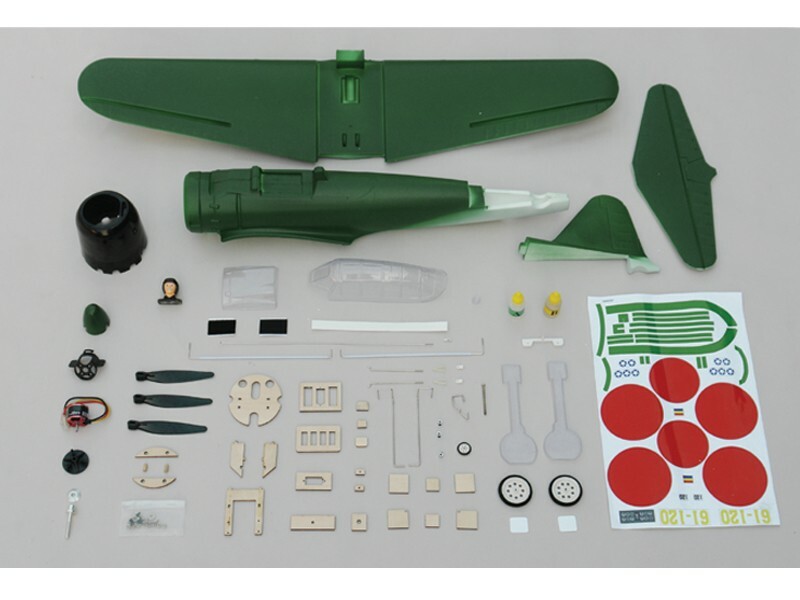 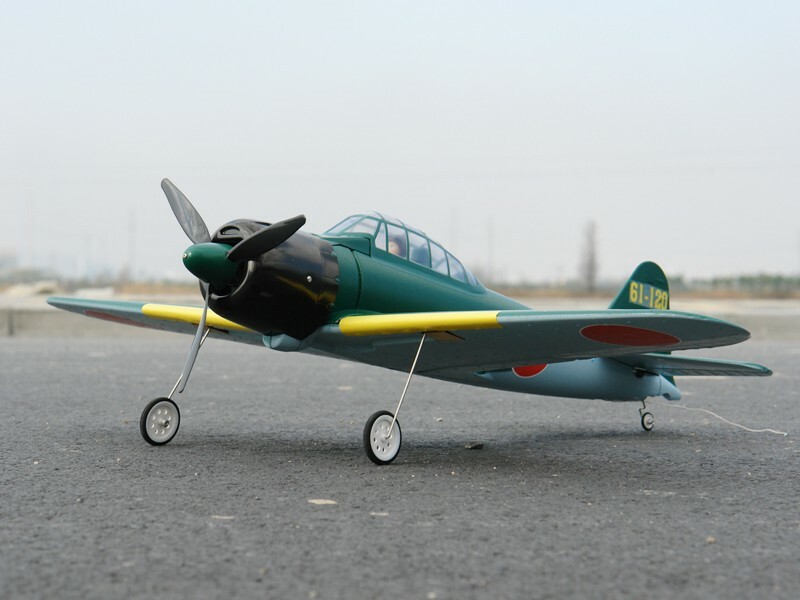 Take a flight with this replica Zero A6M5 at your local feild and experience the performance and handling of this famous warbird. 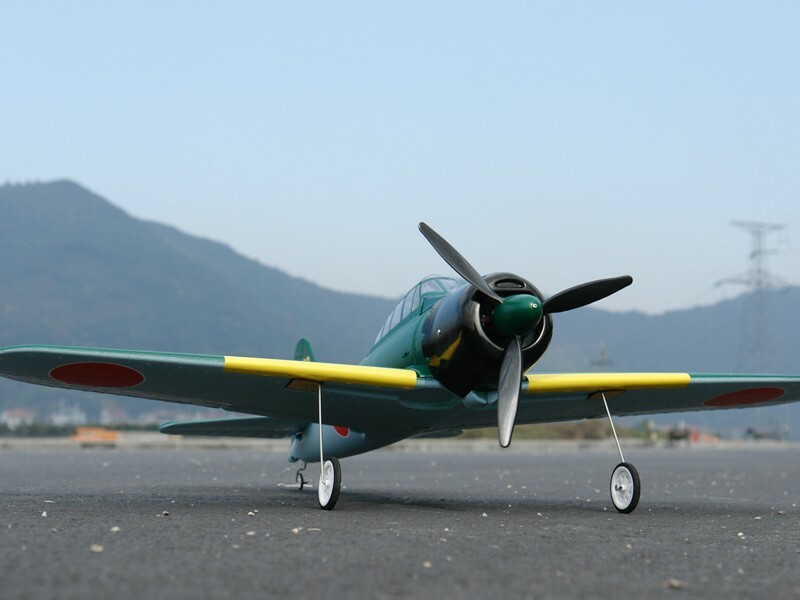 * Wing area : 203.1 sq"